Would you like to watch the 2019 Masters Tournament online for free? 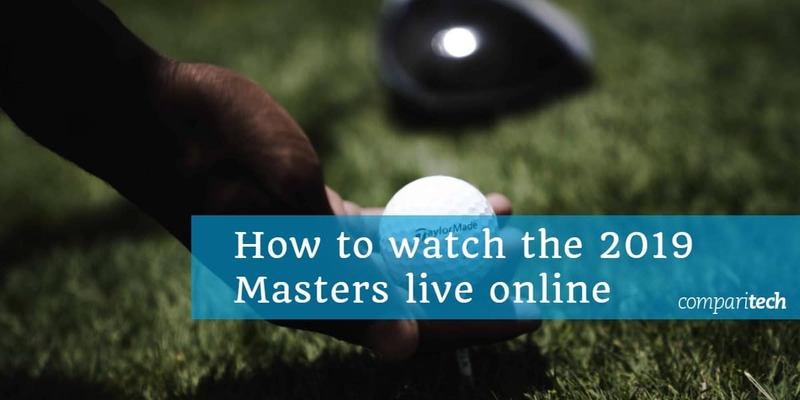 In this post, we’ll explain how to live stream the Masters from anywhere in the world using a Virtual Private Network (VPN). The 2019 Masters Tournament will take place over four days, from April 11-14. As always, this event will be held at the prestigious Augusta National Golf Course in Georgia, USA. This tournament promises over 40 hours of play from some of the best golfers in the world, and you can stream the majority of it live online. Below, we’ll explain how to follow all of the action, wherever you are. This post will only recommend official Masters Tournament broadcasters. Although there are often unlicensed streams available for high-profile sporting events, we advise against using them. The video is often laggy and low-resolution, to begin with. Unauthorized streams are often taken offline partway through by the copyright holder, too, so there’s a good chance you won’t get to see who wins the event. With several legitimate ways to watch, there’s really no reason to watch the Masters on unlicensed streaming sites. To watch the Masters Tournament online for free, you’ll need a VPN unless you’re in the UK. First, sign up for a suitable VPN service. We recommend ExpressVPN but NordVPN and CyberGhost are two low-cost, high-quality alternatives. Next, download and install the VPN app. There will be a few different versions so make sure to get the right one for your device. Decide which of the streaming services below you’d like to use. Connect to a VPN server in the appropriate location. For example, you’ll need a British server to access the BBC iPlayer abroad, or a US server for CBS. Try playing a video on your chosen site. It should load instantly, but if not, clear your browser’s cache and cookies, then refresh the page. As the Masters will be shown live, it’s important to test your VPN well in advance of tee time. This ensures that if there are any problems, you’ll still have time to get help from your VPN’s customer support team and won’t have to miss any of the action. The BBC and Sky Sports have been competing for the Masters’ broadcasting rights recently. While the final details have yet to be announced, the BBC has shown the final two days of the Masters Tournament live on the BBC iPlayer in recent years and there’s no reason to expect anything different this time around. Unfortunately, this also means that we don’t know which channel the BBC’s coverage will be on, or at what time it will begin, but we’ll update this post with more information as it becomes available. You can also stream the BBC live on TVPlayer.com, if you’d prefer. Both of these services are free to use, but whichever you choose, you’ll have to create an account beforehand. Further, these services are only available in the UK, so if you’re abroad, you’ll have to use a VPN. ExpressVPN offers a 30-day money-back guarantee, meaning you can use it to stream the 2019 Masters live from anywhere. It’s worth noting that as the Masters will be broadcast live, UK law requires you to have a TV license in order to watch it. However, neither of the platforms above actually verify this, and rely entirely on an honor system. Where else can I watch the Masters online? Sky Sports is the only broadcaster showing every day of the Masters in the UK. If you already have a cable TV package that includes Sky Sports, you can stream these events online at no added cost using the Sky Go app. Don’t have cable? You can also purchase a Sky Sports pass on Now TV. The least expensive way to watch the entire event is with a weekly pass (£14.99), but if you’re only interested in the final day, you can pick up a day pass for £8.99. CBS will broadcast all four days of the 2019 Masters to American audiences. ESPN will also be showing CBS’ coverage of the first two days, but as there are several over-the-top streaming services which allow you to watch CBS (and thus, the whole Masters tournament) live, there’s little reason to watch on ESPN. If you have an existing account with fuboTV, Hulu with Live TV, PlayStation Vue, DirecTV Now, or YouTube TV, you can simply log in and start streaming CBS right away. However, CBS also offers its own service called CBS All Access, that is far less expensive ($5.99 USD per month). Best of all, CBS All Access offers a one-week free trial, allowing you to watch the Masters for free. All of the above services are geo-blocked and only available in the US. 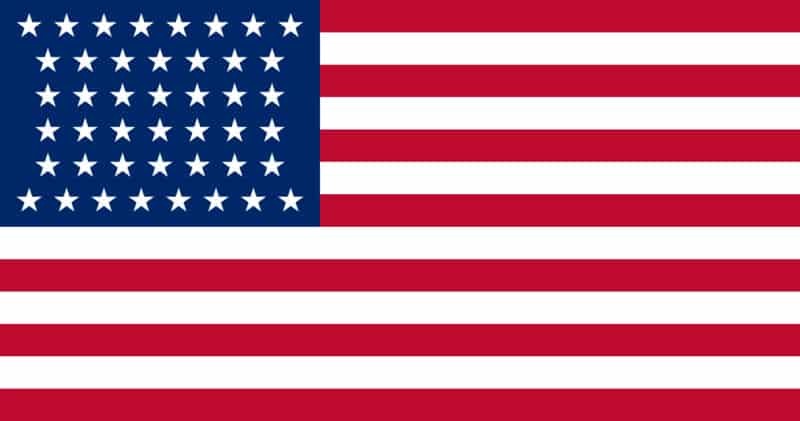 This means that you’ll have to use one of your VPN’s American servers to access them from abroad. CTV will be showing the final two rounds of the 2019 Masters live. However, to watch, you have to sign in with your cable provider details, and there’s no over-the-top subscription option. Luckily, there are two other broadcasters airing this event: TSN and RDS. These platforms will have similar coverage, but TSN’s will be in English while RDS will have French commentary. Both of these services are showing all four day’s events. 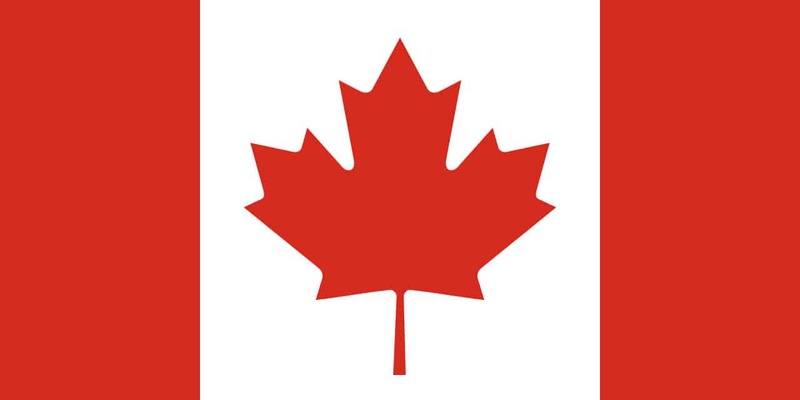 Further, each offers daily and monthly passes for $4.99 CAD and $19.99 CAD, respectively. While neither TSN nor RDS offers a free trial, you can watch online at no added cost if your cable package already includes your chosen service. CTV, TSN, and RDS are geo-locked and can only be used if you’re either in Canada or using a Canadian VPN server. Australian golf fans can stream the Masters tournament in its entirety for free on 9Now. You will have to create an account beforehand, but this only involves entering an Australian postal code (any will work) and verifying your email address. 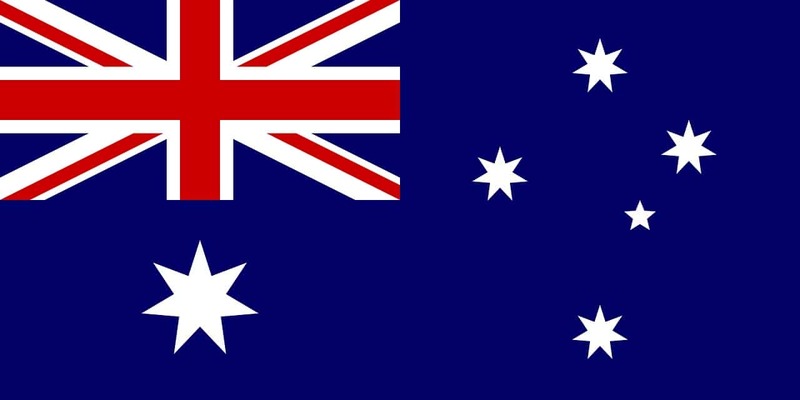 This service is only available in Australia, so you’ll need a VPN to access it from abroad. Eir Sport has exclusive broadcasting rights to show the Masters Tournament in Ireland. If you already have a broadband or phone subscription with eir, you can sign in and stream eir Sport immediately. However, there’s no over-the-top option available, which means that this isn’t a good option for watching the Masters online. 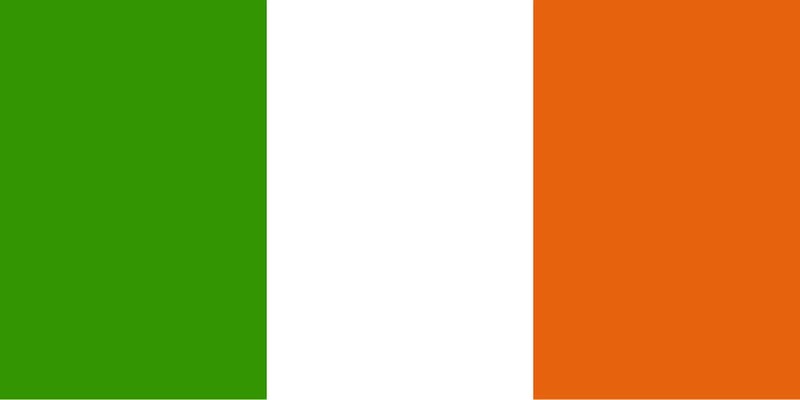 If you’re in Ireland temporarily, you can still access your home country’s streaming services by using a VPN. Why can’t I watch the pre-tournament practices online? Augusta National Golf Course is very particular about what can and can’t be broadcast during the Masters. It forbids any network from streaming live coverage until 11AM PST (2PM EST/ 7PM BST), which unfortunately, means that some events, like the pre-tournament practices, can only be watched by attendees. The rules don’t end there, though; there are even vocabulary guidelines that all commentators must follow. For instance, the fans must be referred to as “patrons” and never a “crowd,” there should be no mention of the tournament’s prize money (which is $11 million this year), and announcers aren’t allowed to estimate the length of a putt. How does the Masters Tournament work? For the most part, the Masters works like any other major. There are four rounds, each consisting of 18 holes. During the first two rounds, players compete in groups of three. Once these rounds are completed, there’s a cut, wherein only the top 50 golfers (ties are included) and anyone within 10 strokes of the leader progress. The remaining players then participate in two more rounds of standard stroke play. There is one difference between the Masters and other tournaments, however. If, after four rounds, there’s a tie, it goes to sudden death. Golfers then play the 18th and 10th holes repeatedly until there’s a winner. This is a very rare occurrence, with just 11 instances in over 80 years. Further, in each case, this format produced a winner in two holes or less. Which golfers are expected to perform well? Only the best golfers in the world qualify for the Masters, so choosing a winner will never be easy. While Patrick Reed was last year’s champion, he’s unlikely to win this time around simply because there have only been three players who’ve ever won the Masters back-to-back. Rory McIlroy is ranked sixth in the world, and is generally seen as a good pick. He’s had a rough couple of years but his win at the Players Championship could signal that his fortune is about to change. Of course, he’ll have to defeat Dustin Johnson, the highest-ranked player in the world, who recently bested him at the World Golf Championships. Machine learning may also have provided us with a hint as to the winner. SportsLine’s algorithm has correctly predicted the winner of four of the last eight majors, and this time around, it’s tipped Tiger Woods for the top spot. This is particularly surprising given his recent form: in 2018, he ended a five-year losing streak, but has failed to place in the top ten at any PGA Tour event since. 3 Where else can I watch the Masters online? 4 Why can’t I watch the pre-tournament practices online? 5 How does the Masters Tournament work? 6 Which golfers are expected to perform well?